Once you are ready, embark on this short journey and you will be surprised how fast you will learn how to host a website. By following all the tips that you find below provided by the team behind wpDataTables, there is absolutely no chance of failing, so you have no reason to worry about. How to host a website with CMS? What would you like to do with your website? Is it an eCommerce one? How much money do you want to spend on your website? Is it a simple or a complex one? Will your website involve special, personalized software? Can you assume how much traffic will your website get ideally? After answering these few questions, the journey of hosting your website should be pretty clear. Without defining the scope of your website and deciding whether you want to include certain elements within the website or not, you might drift away from your initial plan, which is not the result you are trying to achieve. To host your own website, you need to find a reliable provider for web hosting services. Web hosting companies are the ones that offer people the resource needed for storing the website. This company is responsible for providing users with the connection that is necessary to access the given website. Creating a website on your own computer is possible, but it won’t be accessible to other people unless you select the services of a web host. Your job here is to research as many web hosting companies as possible until you find one that is both accessible and meets the requirements you’ve set for your future website. + Keep in mind that there are many scam companies out there that promise too many things for too small of a price. Stay away from shady web hosting companies and only choose the ones that already have a good reputation. 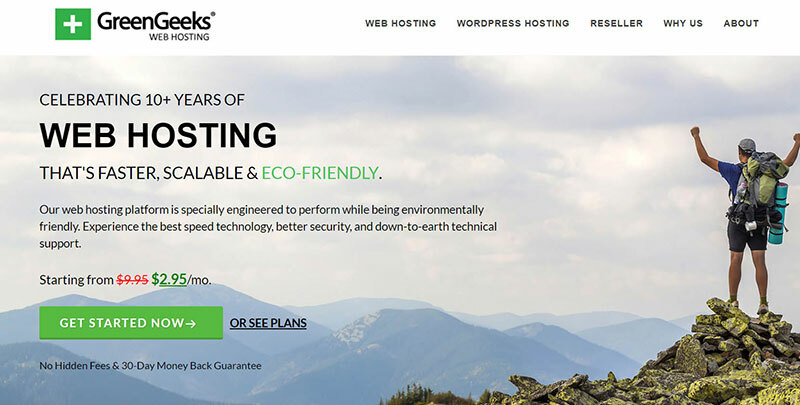 Some good examples of providers for hosting your own websites are Bluehost, Dreamhost, Siteground and Greengeeks. When learning how to host a server, you need to focus mainly on the website’s purpose. Without knowing this purpose, you won’t need what hosting plan to select. The most important factor when it comes to web hosting plans has to do with how many visitors do you expect to receive. 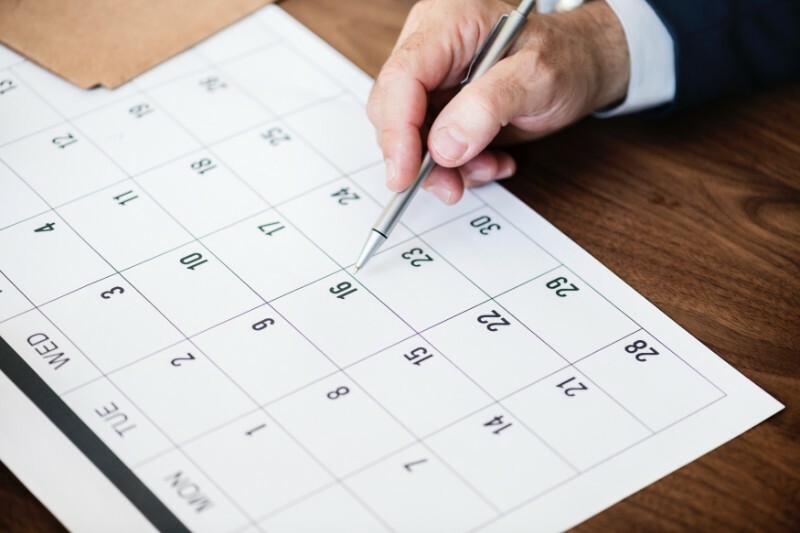 Next, you will need to think about other details that may affect your choice in terms of hosting plans. In order to do that, imagine your website already published for a few months now. Consider how it would look, how many visitors it would have, how many pages it would feature and so on. 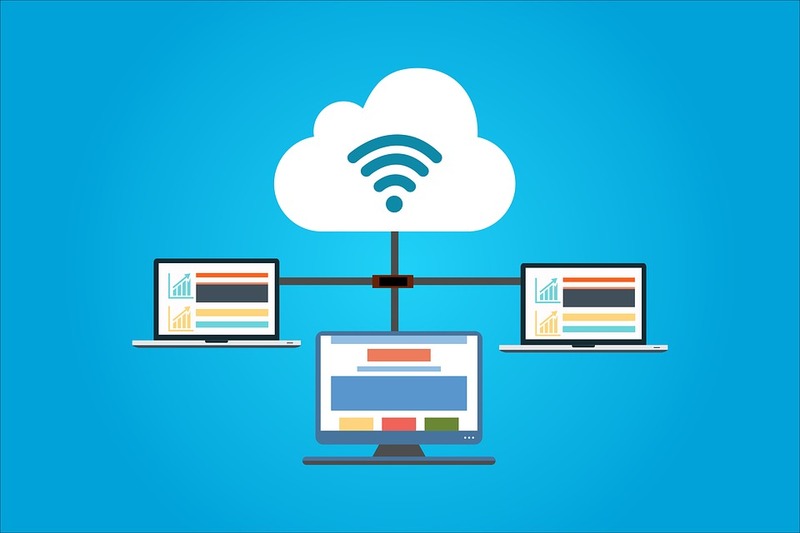 You need to do this mental exercise to make sure that the web hosting plan that you choose offers enough resources to cover all the needs of your website. This process of how to host a website boils down to choosing the perfect web hosting company and plan. 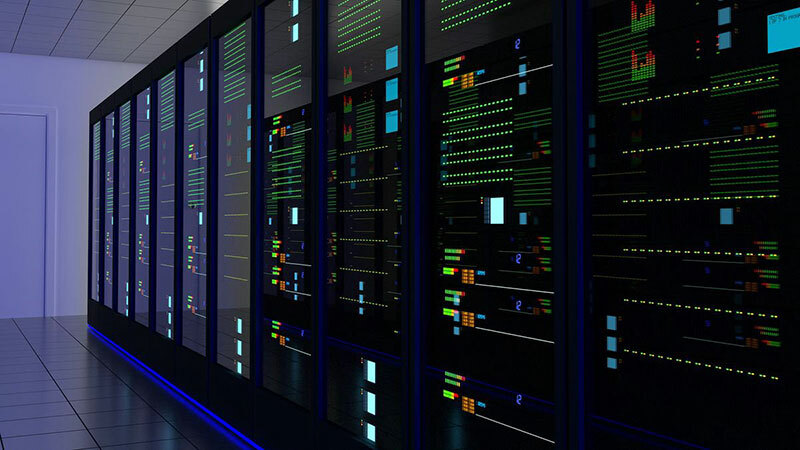 For smaller websites, consider hosts that don’t handle VPS because you won’t need it any time soon and there’s no reason why you should pay extra for it. For more complex websites where eCommerce activities are carried, you definitely need to opt for a VPS or dedicated server. Learning how to host a website from home involves doing a lot of research on your own. You will have to choose between hundreds of web hosting companies, so pay attention to all the details about your future website. A website that doesn’t involve high demands from a large number of visitors, you should opt for shared hosting plans. These plans are the most affordable out there and they are great for beginners who want to get started with websites. Shared hosting plans are used for most websites out there unless they have a huge visitor base. 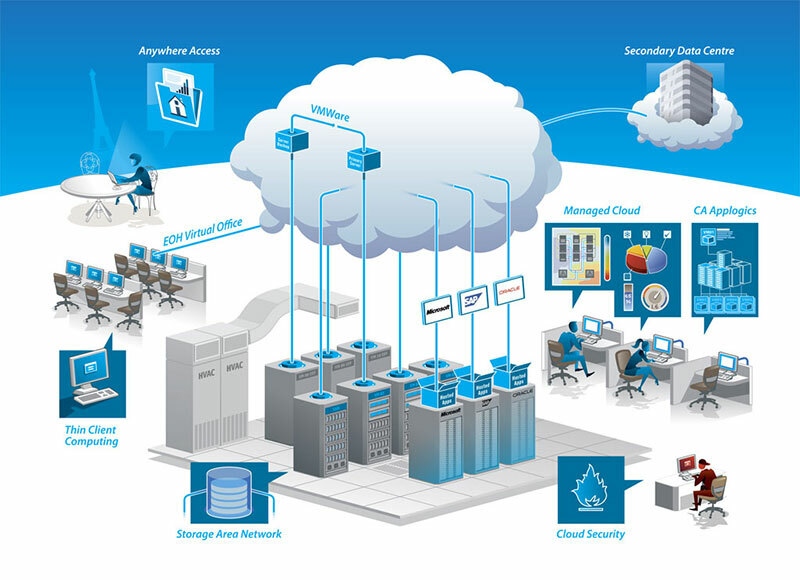 Modern servers are powerful anyway, so multiple websites can use one single server without encountering any issues. The other hosting plans, including cloud, VPS and dedicated, are selected by people who want to grow their websites heavily. The traffic on such website is intense, meaning that it needs more resources to function properly. Of course, any of these options is visibly more expensive than a shared hosting plan, but it is suitable for big business websites. Always keep in mind that the idea you have might be used by someone else already. Unicity is a must when selecting a domain name because you can only pick a unique one. 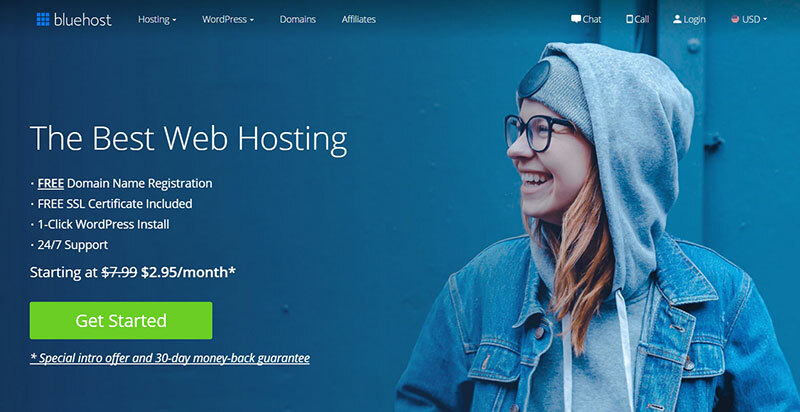 The web hosting company you chose previously might have a free domain search tool that you can use to find out whether the domain you want is taken or not. These tools may also generate similar domains that are available. 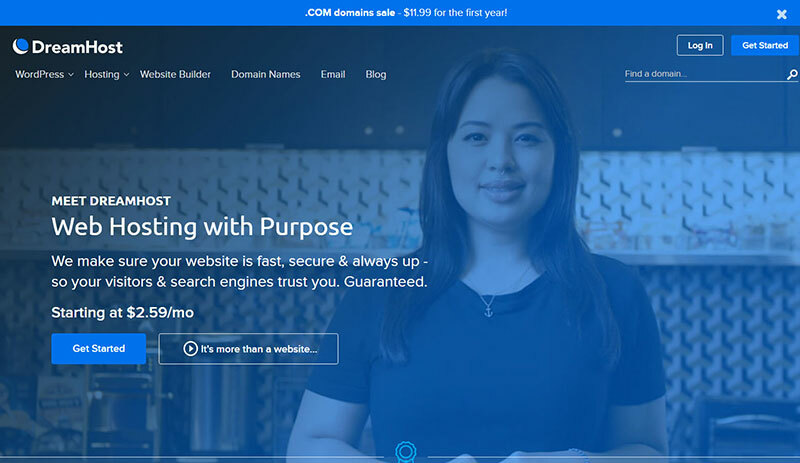 The extension of your domain name can differ, but the most trustful one is “.com”. Other trustful extensions are “.us”, “.org” and “.net”. Once you found an available domain that you like, you can register it. By registering the domain, you can make sure that no one else is going to pick it in the meantime. Learning how to host your website also involves making the necessary changes in terms of settings. After registering your domain, you can log in to the hosting account that you created. To set up your website, you will need to modify the nameservers/DNS according to your new domain name. In case you didn’t know already, every website comes with a unique number that is called an IP address. 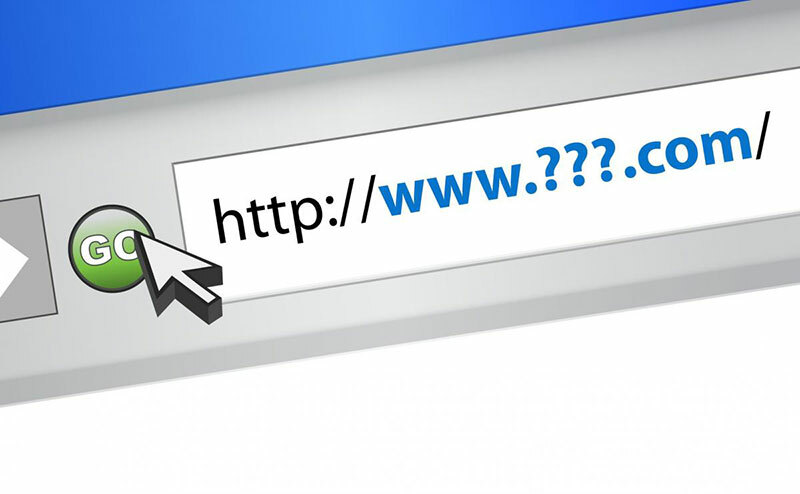 An IP is attributed to each domain name existent on the Internet. Domains are easier to memorize, but IPs are the ones used in the technical process when identifying a computer. This is why DNS is important – it links the domain name to the IP address, making the site function properly. In most cases, the web hosting company also deals with setting up the DNS, so there is no need to dig deep into this. Once you’ve learned how to host your website, you need to get informed about CMS (Content Management Systems). 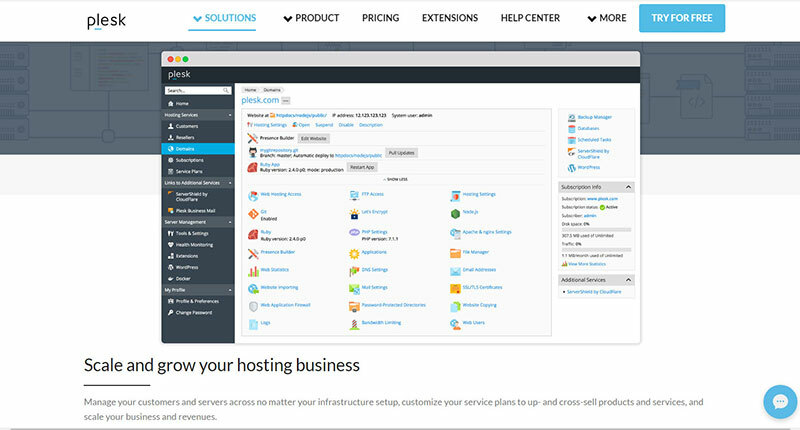 Web hosting providers use cPanel or Plesk, control panels that help with managing websites. CMS gives you easy-to-use tools that are more appropriate for editing content for people who are not that tech-savvy and can’t understand coding at a proficient level. From any user’s point of view, using CMS is much more convenient, as they are very intuitive to use, and you don’t need to worry about making unfixable mistakes. You can create new pages and posts within the CMS and have them published whenever you want. Static websites are not bad either if your purpose is to build a small site with just a few pages. A CMS is definitely more convenient to use, but if there are just a few things you will need to add to your code, consider static websites for how affordable they are to develop. 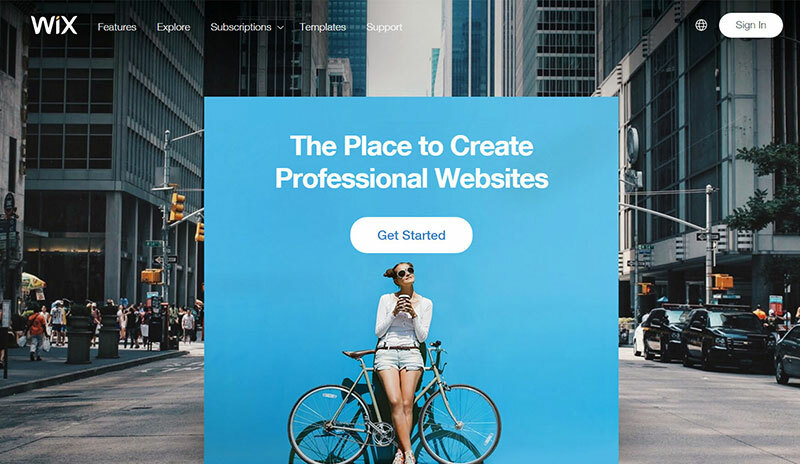 Site builders such as Wix and Squarespace should help you out with this one. 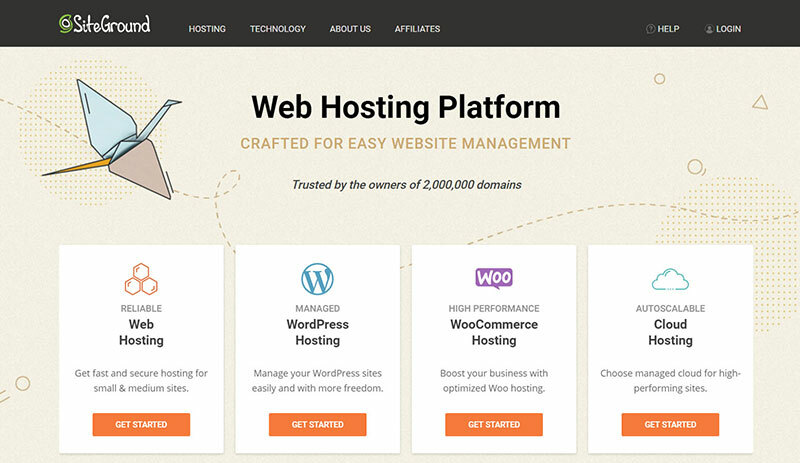 Another question when tackling how to host a website has to do with CMS. If you decided to use a Content Management System, regardless of its type, you need to know some things about it. First of all, you should understand that it is very easy to use. Both professional web developers and first-timers use CMS. In case you know some things about HTML and CSS, even better. You will understand the basics of CMS much easier. You will most likely use WordPress, Drupal or Joomla. These CMS are very intuitive, and they are supported by most web hosting providers, which means that you can simply go to the control panel in your hosting account and add them to your site. CMS comes in both free and premium versions. You can choose between numerous themes and templates for your site, or you can add your own external CSS file. It’s up to you and how much you know about websites. The how to host your website journey doesn’t stop here. You also have to set up the CMS once you’ve installed it. Once you log in to your hosting account, look for wizards named Softaculous, QuickInstall and Fantastico. These are auto installers that will make your job ridiculously easy. You just have to choose one of these, click on Install and let it do its magic. After installing it, you will receive the necessary information related to setting up the CMS on your website. 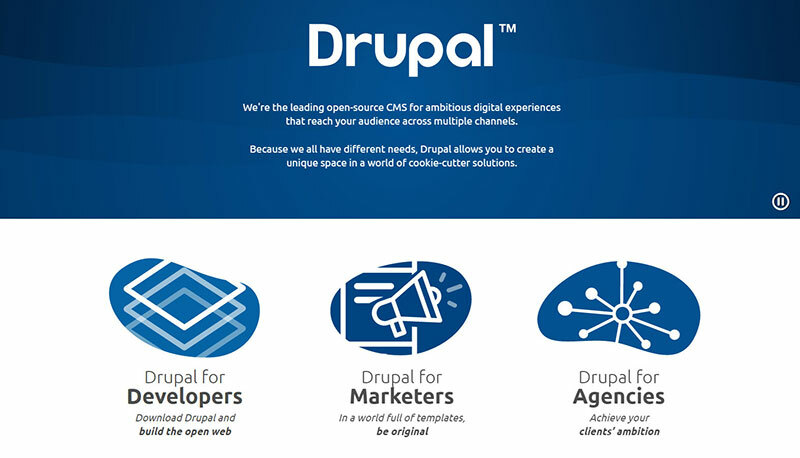 Follow the specific steps and there you have it – a fully functional CMS. You can also customize the CMS by adding plugins to it. The last thing you should know about when learning how to host your website is related to publishing content. The methods differ for dynamic and static websites. If you own a dynamic website, you can add content using your CMS, which is quite easy. You will simply click the Add New button and go on from there. If you own a static website, things might get a bit more complicated, but not impossible to handle. You can either use a WYSIWYG editor or your own piece of code. The website will become visible once you upload the file you created to the server. Most web hosting providers come with a file uploader for that. You can also use FTPs such as WinSCP or FileZilla.